What's the Environmental Impact of Paper Cards? What’s the Environmental Impact of Paper Cards? Years ago, I used to design and make cards – and people liked them so much that I sold them for awhile to raise money for a cause that my sister had volunteered with, International China Concern. The act of cutting and gluing and engaging in something crafty would help me de-stress and calm my brain. Then I had a kid and didn’t have time to make them anymore – unless I made them with her (and I did my best to reuse and upcycle materials!). But I always had this internal struggle about sending out Christmas cards because in the back of my mind, I know that they will be displayed and then end up in the garbage. Which means they’ll end up in a landfill. Which just contributes to overall waste. 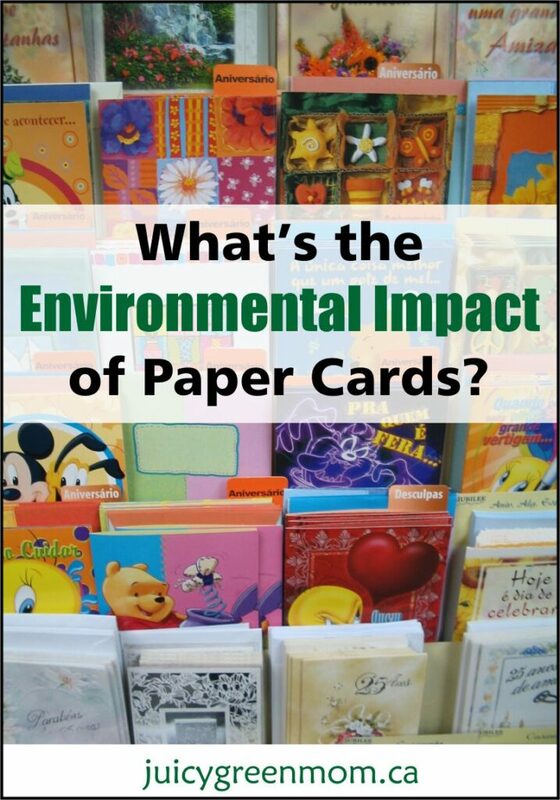 Punchbowl has put together this interesting infographic about the environmental impact of paper cards. So this year I have decided to choose digital and use Punchbowl to send my invites and Christmas cards. It was a tough decision for me because I really do enjoy making and writing cards, and I love receiving them too. But ultimately, those little moments can be enjoyed in other ways, and I can do my part to contribute less waste to our environment. I downloaded the Punchbowl app (get it in the App Store, or Google Play) on my phone and it is very easy to use. Right now the app allows you to send and manage invitations, so my daughter and I picked from their free designs (which include some pretty fun kids characters like Hello Kitty, My Little Pony, and Paw Patrol) to make a party invitation. It was simple to customize and it allows you to access contacts from your phone to invite guests. You can also set up notifications for your phone and/or your email, which I find really handy. It’s a nice user-friendly app and there are some really nice free designs. 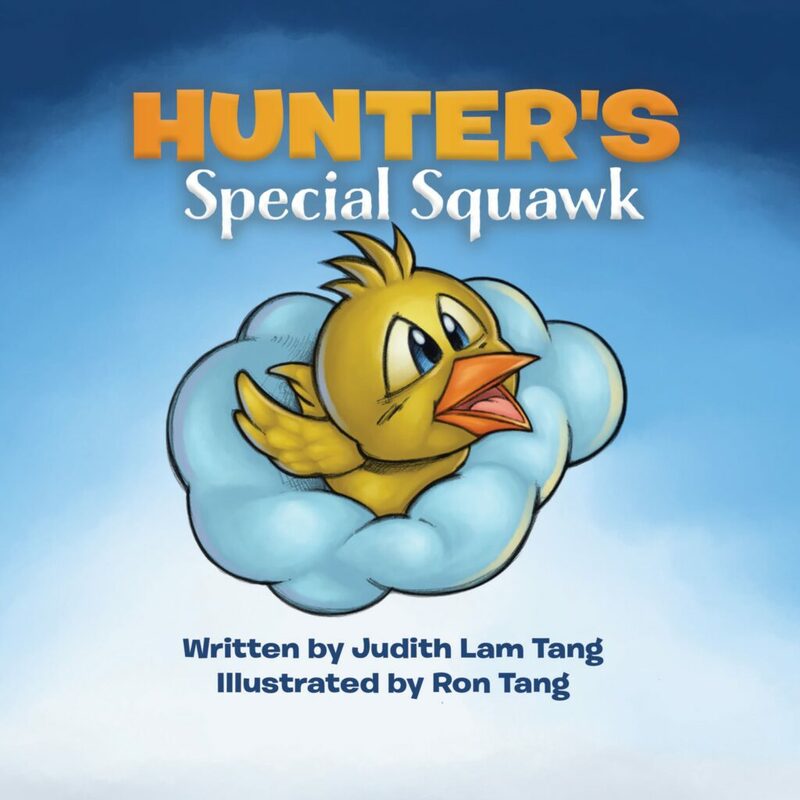 On the Punchbowl website, you can also send greeting cards. Again there are a lot of really nice free options, and you can choose to upgrade your membership to access designs where you can upload your own photos. Upgrading from a free membership ranges from $1.99 to $6.99/month, and you can trial for free for 7 days. Not too pricey, if you consider how much you might spend on buying paper cards. I sent a birthday card through the Punchbowl website, and was surprised to find that you can even attach giftcards to your greeting – a nice little perk! Very cool! I will be using Punchbowl this Christmas season and in the future to try to do my part in lessening the environmental impact of paper cards. Will you be choosing digital this holiday season?